SOAR takes flight on the wings of the osprey, the magnificent bird of prey, which makes its annual 3,000-mile migration from West African coasts to the estuaries of Wales, soaring like music over man-made borders on an epic journey of endurance. The music explores themes of migration and journeys, both emotional and physical, exploring and celebrating the parallels and differences between the Welsh harp and the West African kora and their cultures. The harp occupies a vital place in the incredibly rich cultures of both West Africa and Wales, and both nations share a centuries-old bardic tradition of intricate oral history, expressed through music, song and verse. 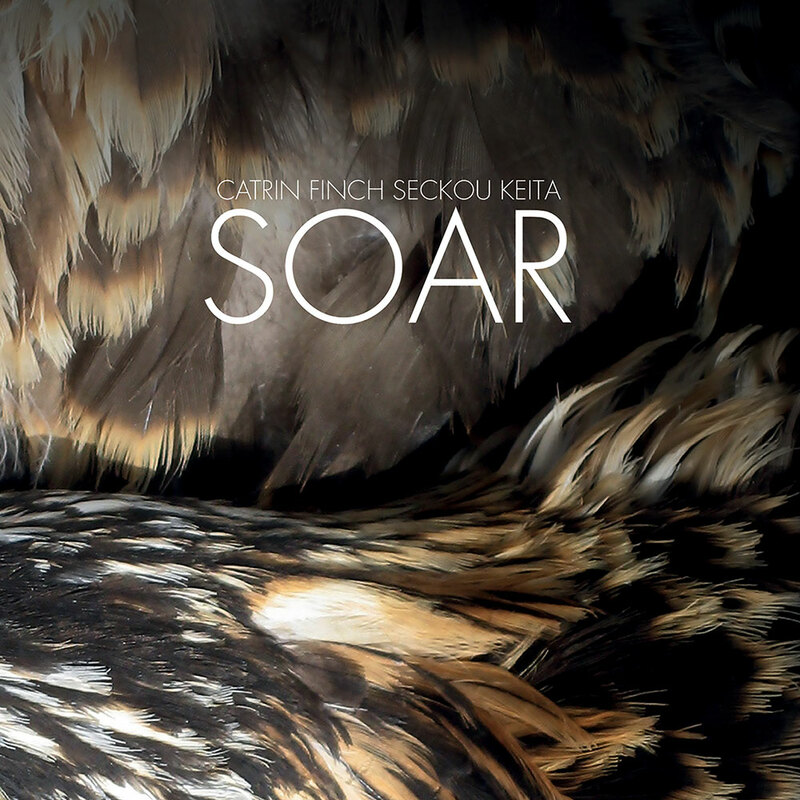 Soar is released on the bendigedig label, a cooperative partnership between ARC Music and Theatr Mwldan.